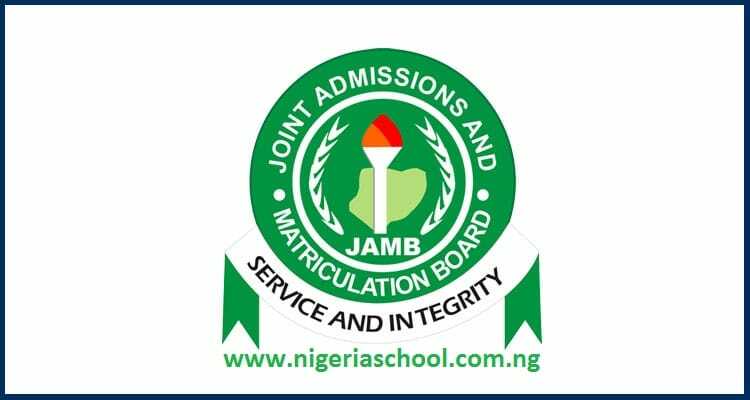 The Joint Admission And Matriculation Board, JAMB has made available the CBT Centre Application Form for the accreditation of their Computer-Based Test (CBT) centres for 2019 UTME. According to board, the importance of proper inspection for accreditation purposes cannot be over stressed. This will largely prevent issues during the exercise and ensure JAMB conducts a smooth and credible examination. Centers will not be paid (and indeed be penalized) where a session does not run full capacity concurrently. The JAMB 2019 CBT Center Application form is attached as a .pdf document. All the CBT owners are to click on the download link to download the Application Form. Completed Forms are to be forwarded to any of the JAMB Offices Nationwide. Please click on the twitter and Facebook like buttons to share this info with your friends. You are not supposed to use a phone number that has another candidates (past or present). That is how the system is coded to avoid fraud. The only thing you can do is purchase another one with a new phone number.